Joining the ranks of classic matching RPGs like 10000000 and Block Legend, today Everplay has soft-launched Horde of Heroes, their own entry into the genre, in the Canadian App Store. Originally announced last week on our forums, Horde of Heroes is created by Cookiebit, the minds behind Miner Problem and 1001 attempts. We enjoyed both those games quite a bit, so we’re pretty stoked about this one. 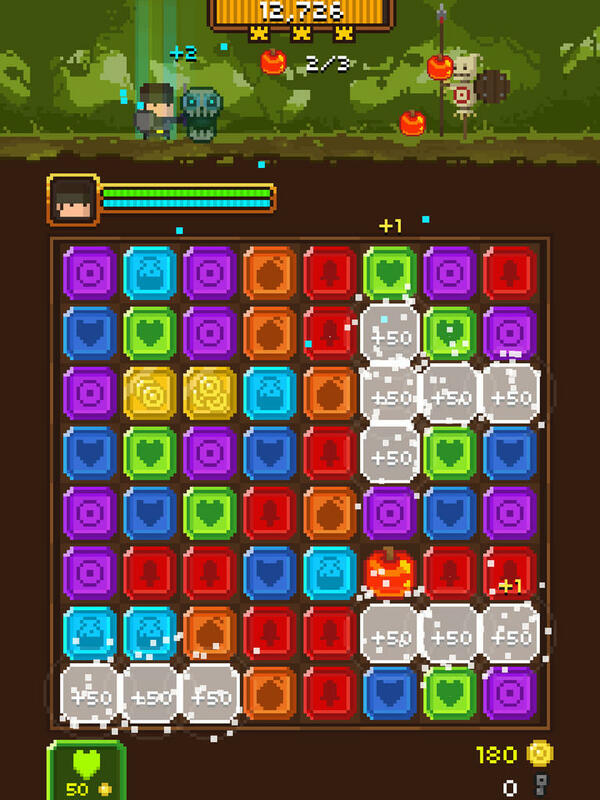 Horde of Heroes combines humor and pixel art with the classic match-3 gameplay that we all know and love. 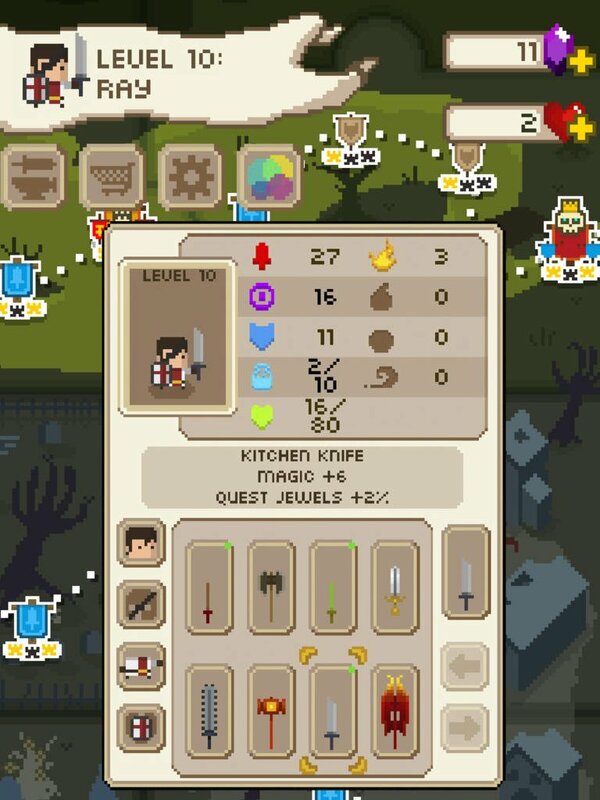 You’ll also collect loot, lots and lots of loot. There’s reportedly more than 1 million different combinations of equipment, so if you love finding and collecting stuff you’re in for a treat. Horde of Heroes is free-to-play, but Everplay is intent on making it as fair of an implementation as possible. Hence the soft-launch. Already, they’re collecting feedback from early adopters in our forums, and will make the necessary tweaks before launching the game worldwide. So download it today if you live in Canada or have access to a Canadian App Store account, and stay tuned to TouchArcade as we get closer to the worldwide release on April 24th.